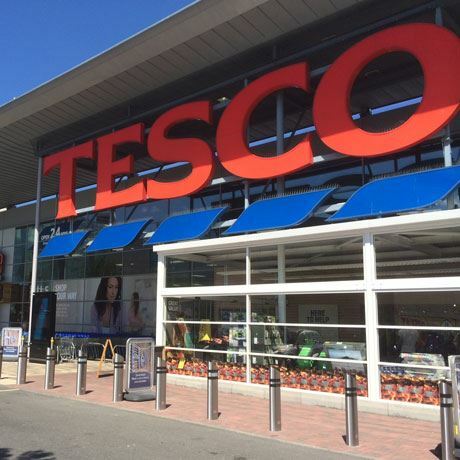 With a global footprint spanning from the UK, across parts of Europe and as far afield as Asia, it’s hard to believe that supermarket chain Tesco started out as a small market stall in East London. Today, the company specialises in fresh produce, home furnishings, electronic goods, banking and finance, insurance, selling a variety of goods under its own label, including Scotch whisky. 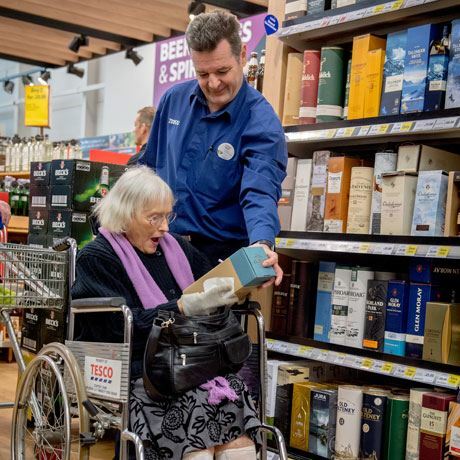 For more than 10 years, Tesco has sold Scotch whisky under its own label. Today, its lines include Tesco Special Reserve Scotch Whisky, a standard three-year-old expression bottled at 40% abv, and Tesco Finest Highland Single Malt Scotch Whisky, matured for 12 years and bottled at 40% abv. Previous own-label expressions have also included the 12-year-old Tesco Finest Speyside Single Malt and the NAS Lochlan blended Scotch. It was 1919 when Jack Cohen first began peddling surplus groceries from a stall in East London, having left the Royal Flying Corp at the end of the First World War. In 1924, Cohen began selling his first own-brand product – Tesco Tea (before the company was named ‘Tesco’). Cohen came up with the name by merging the initials of a partner in the tea supplier’s firm (TE Stockwell) and the first two letters of his own surname. Five years later Cohen opened the first Tesco store in Burnt Oak, Edgware, North London. The company expanded throughout the 1930s, with new store openings in various London suburbs. Though self-service was introduced in the ’40s, it wasn’t until the ’50s that the first supermarket launched. The success of the company grew rapidly during the latter half of the decade, with the acquisition of more than 500 new stores between 1955 and 1960. The following decade brought about further expansion, into household goods and clothing, plus the purchase of 212 stores in the north of England. In 1979, company founder Cohen died – though not before the firm moved to a new head office in Cheshunt and opened petrol stations nationwide. The 1990s saw Tesco go international, purchasing the K-Mart stores in the Czech Republic and Slovak; Savia premises in Poland; and launching in Thailand under the Tesco Lotus brand. It has continued to expand its business remit to also include clothing, furniture, finance and banking. A super-premium aged blend from budget British supermarket chain Asda.